These beautiful pearl earrings add a touch of class to every occasion. The earrings feature two AAA quality, 8mm White South Sea pearls, hand picked for their gorgeous luster and surface. 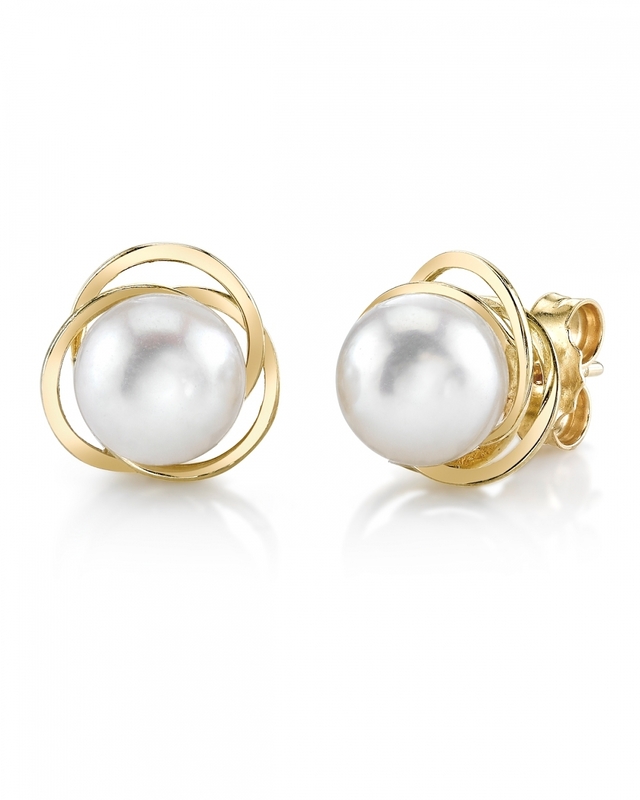 The pearls are mounted on the finest 14K gold. 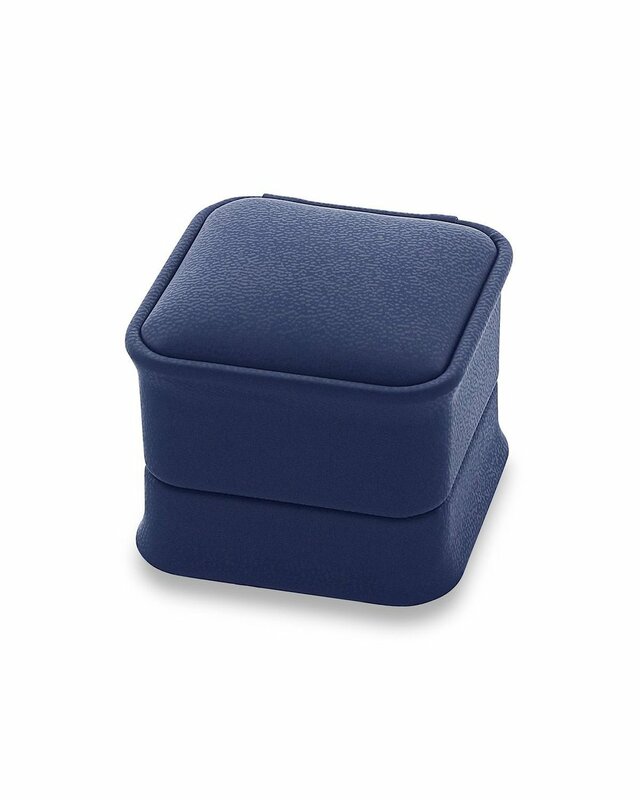 All pearl earrings are approved by our staff of GIA pearl experts and come packaged in a beautiful jewelry box. Please view the options below to customize your earrings. Extremely good value for money, and a lovely contemporary design.